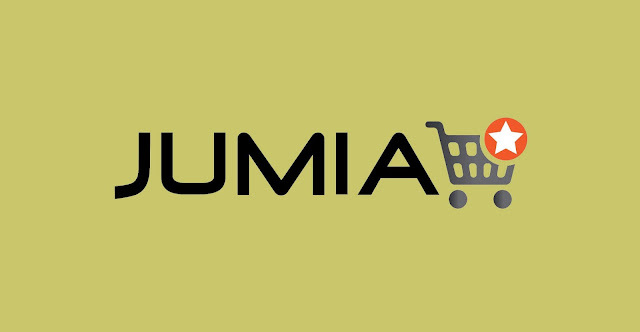 Mr. Alex Ibrahim, Head of International Capital Markets at the NYSE, told the News Agency of Nigeria (NAN) that Jumia listed as an African technology company on the stock exchange. “We are very excited about Africa because what we saw here today was amazing. This company priced extremely well, traded up to the largest volumes. Ms. Lisette Kwong, Corporate Communications officer, Intercontinental Exchange at the New York Stock Exchange, also told NAN that Jumia’s IPO was set at $14.50 but it actually opened and closed at higher prices.